is a super-concentrated microalgal-based premium quality feed for filter-feeding invertebrates. 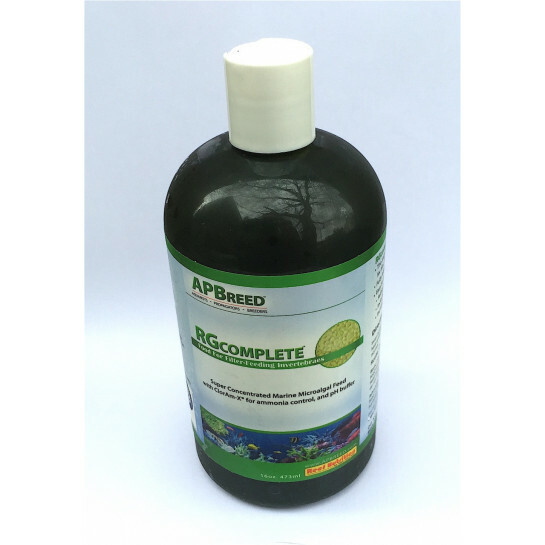 It has been sized especially for Breeders, Aquarists, and Propagators and includes both a pH buffer and ClorAm-X® (ammonia neutralizer). It has a long refrigerated shelf life of at least 6 months. 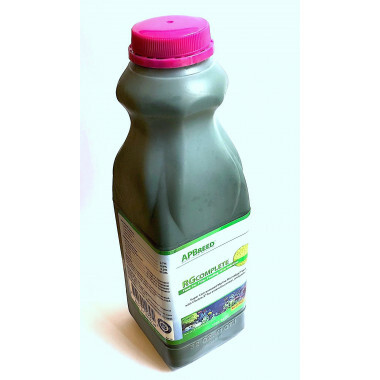 is a super-concentrated microalgal-based premium quality feed for filter-feeding invertebrates. It has been sized especially for Breeders, Aquarists, and Propagators and includes both a pH buffer and ClorAm-X® (ammonia neutralizer). 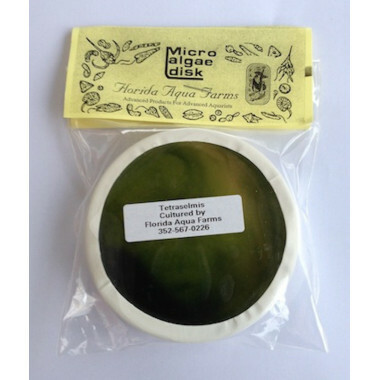 It has a long refrigerated shelf life and can also be split into smaller volumes and frozen, de frosting it when required. That way the feed will stay viable for up to two years frozen. 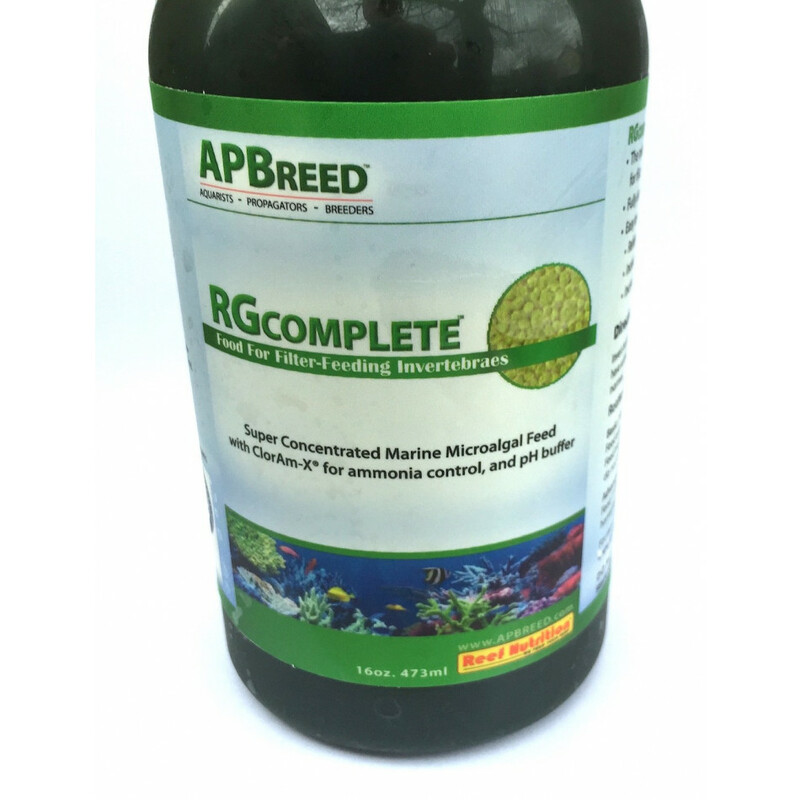 • Includes ClorAm-X (ammonia control and a pH buffer clean, high yield rotifer feed. 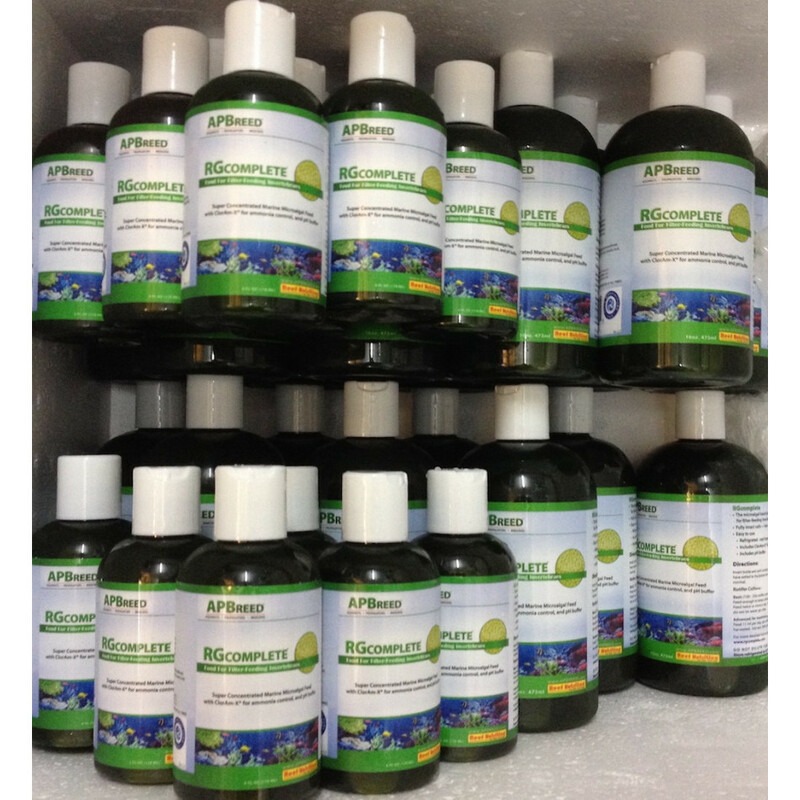 • Maximizes levels of DHA, EPA and ARA. 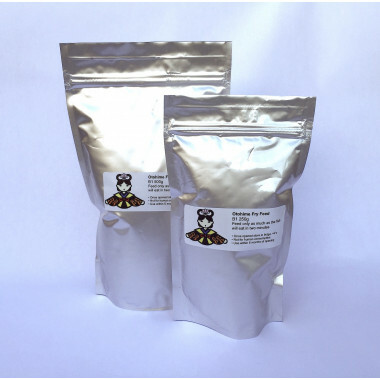 • Stand-alone feed or in combination with one of our enrichment products. 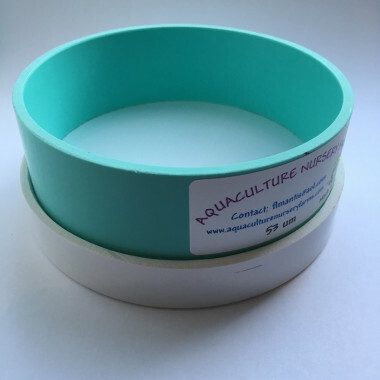 • Suitable for a wide range of zooplankton. Can also be frozen for extended shelf life. Feed 11 ml per day per 1 million rotifers to be harvested. For example: Population of 5 million to be harvested at 20% per day, or population of 2.5 million to be harvested at 40% per day, etc. 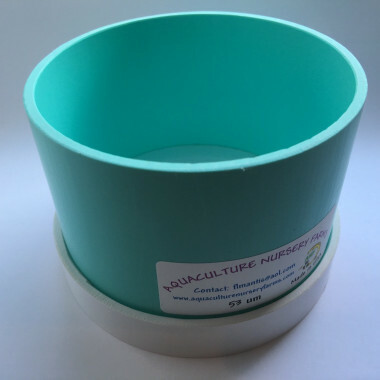 Maximum production requires higher density cultures, which require more frequent feedings. For best results feed at least every 3 hours using a pump and timer. Reed Mariculture's zooplankton harvest sieve is constructed with a 41µ polyester screen which provides greater chemical resistance and it is recessed for better protection. 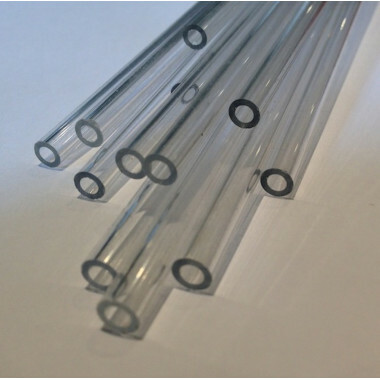 The clear acrylic cylinder makes it easy to see the animals being collected. 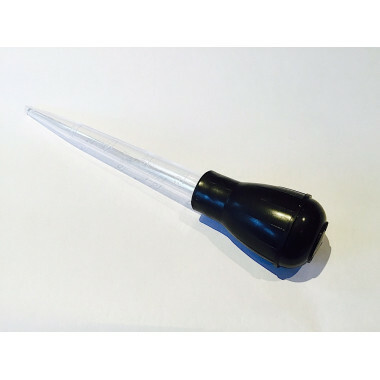 It is ideal for harvesting rotifers produced in the Compact Culture System and Parvocalanus copepods.